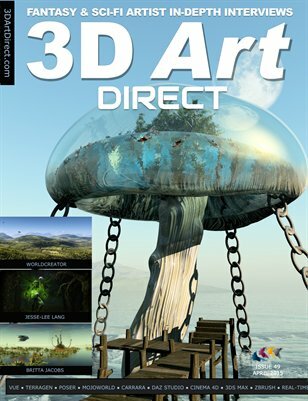 AlfaSeed : Are Games the Ultimate Creative Output for 3D Digital Art? 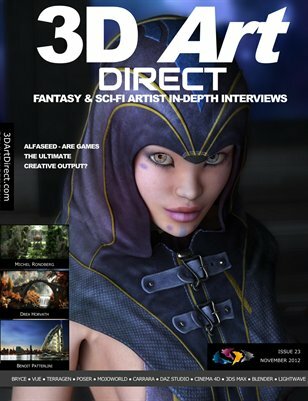 Alfa SeeD are two popular digital artists providing exceptional Poser content, who are also aiming their creations towards the game market. 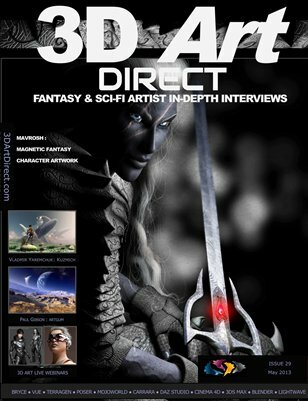 They provide a mix of quality science fiction and fantasy content and are one of the most popular vendors on Runtime DNA and describe themselves as “Electronic Performers”. 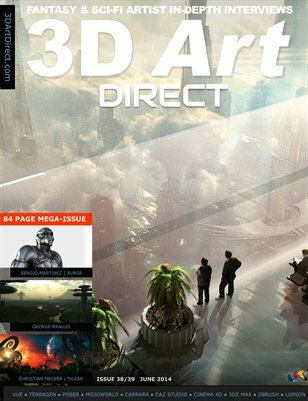 In this interview, republished from Issue 23 of 3D Art Direct, we discover their passion for game artwork and how they’ve continued to evolve as artists despite their many challenges. 3DAD: How was AlfaseeD formed and what were some of your early successes that enabled the company to grow and progress to the next level? AlfaSeeD: AlfaseeD is the evolution of our previous “AS”, our first being Aery Sense, then Awful Soul and Aery Soul after it. The Seed of creativity, what spawns amazing fantasies and art is at the root of our work and everything else that we enjoying doing. Alfa (alpha) Seed represent the want and need to bloom (again) and grow (we quit producing content for a year or so). 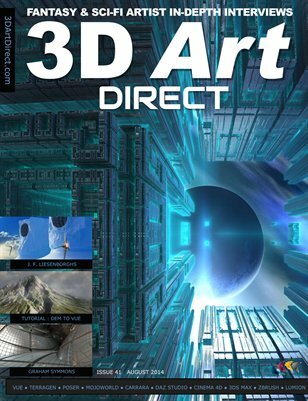 We re-entered the 3D graphics world as AlfaseeD in March 2011 with the intent of creating wonderful 3D products and game designs, to expand compared to our previous selves. 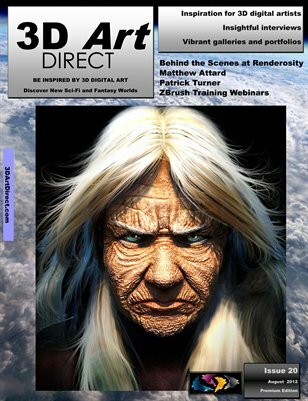 This session’s podcast has a wonderful interview with Paolo Ciccone, author of the reality software for Poser and Daz studio which helps these applications take advantage of the incredible LuxRender engine, allowing photo realism for Poser renders. 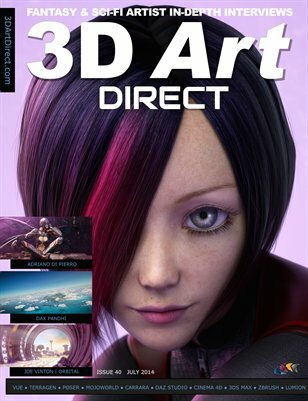 Version 3 of this popular software is about to be released on the 8th April 3013. 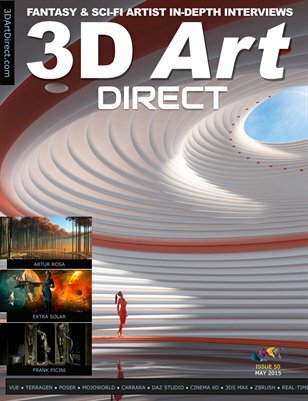 See Preta3D.com for details. The Reality 3 Plugin for Poser – Out on the 8th of April. Image by Elaine CK using Reality 2. Paolo originates from the city of Trieste in Italy and originally worked as a software engineer for Borland before entering into the digital arts world with Reality. He has over 30 years’ experience as a software developer. Paolo’s legacy and origins including his studies at the Art Institute of Trieste. The PC revolution and how Paolo took advantage of it with a career as a software engineer. Paolo’s take up and promotion of Blender. His discovery of the LuxRender engine and desire to bridge this photo-realistic engine with Blender, Daz Studio and Poser. How the first version of Reality took the market by storm and how it has developed as a product since. 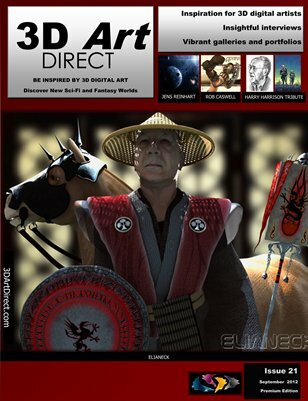 Luca Oleastri is a solid veteran of the science fiction and fantasy genres. He has owned his own special effects company, a publishing house and was editor in chief of the Italian editions of Fangoria and Gorezone movie magazines. He now offers his services as a full time illustrator and designer for books, magazaines and games at Innovari using digital art as his preferred medium. 3DAD: You’ve mentioned that you are an avid reader of science fiction and a fan of the book cover art. Do you recall some of the first books that caught your eye with their illustrations?